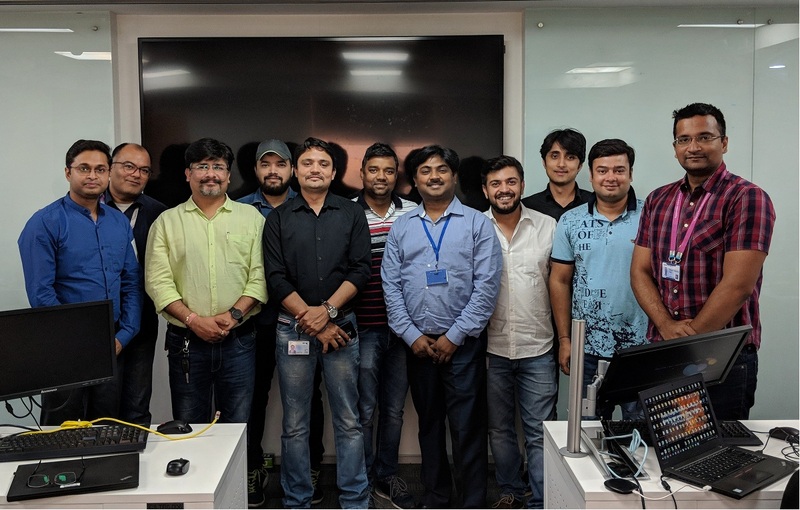 DexLab Analytics, a promising data science training institute in Delhi NCR is conducting a corporate training session for the professionals of British Telecom on data science using R programming. The duration of the training is one month. Our team of seasoned consultants will be hosting the event.